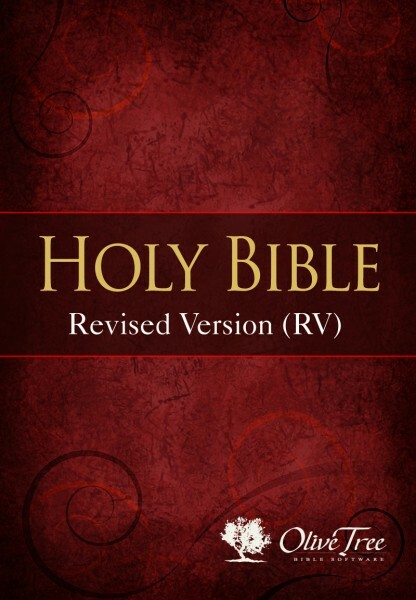 The Revised Version (RV) began in 1870 when almost 100 British and American scholars formed a committee to revise the King James Version Bible. The New Testament was completed in 1881, and the Old Testament followed in 1885. Further revisions were made in 1901, which became the American Standard Version (ASV). This file contains the New Testament only.